Our vision is alive right here and now or it isn’t. We have to continually look at today’s problems in the light of our future aspirations. 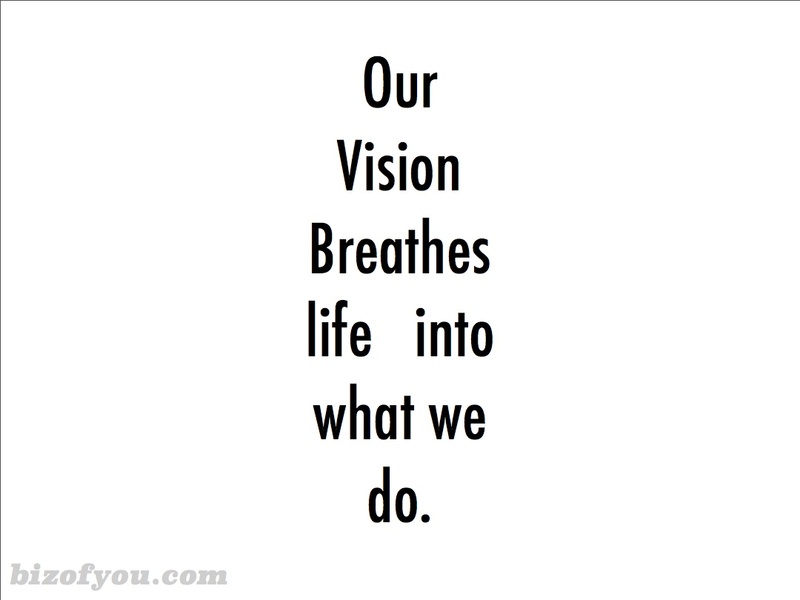 When we have a vision we are passionate about, it breathes life into our work in the present. Having a vision imbued with passion allows us to adjust our objectives and goals in accordance with the changing environment. Our vision gives us impetus to act. Each of us is accountable for our vision and the objectives, goals and targets we set for ourselves to bring it about in our lives. One way to evaluate whether we are accountable is to ask, does our vision affect our actions? If our vision does not affect our actions, it is inadequate and doesn’t connect with the center of who we are. When our vision does affect our actions, we are not as easily affected by the ups and downs of the present. It’s as if we have set our anchor in the future so we can enjoy the waves of the here and now. Our vision gives value to our actions as we live our life. Having a vision for our life and letting the vision direct our action creates a valued life.